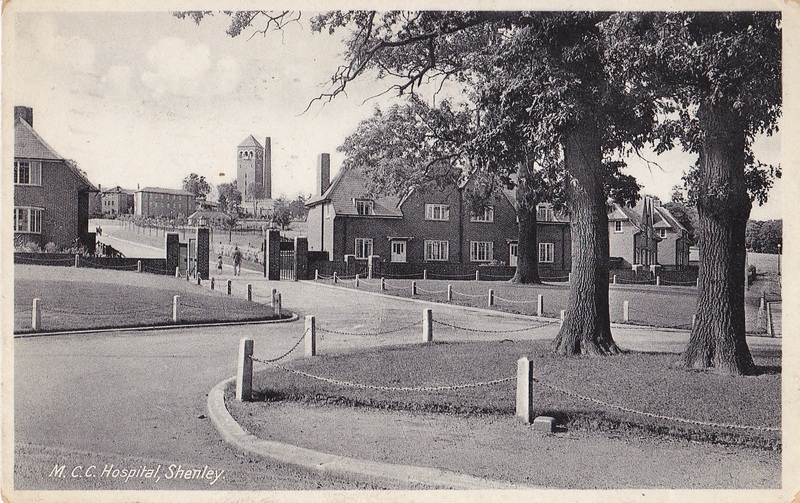 Shenley hospital developed as the third of the county of Middlesex’s mental hospitals since its reorganisation following the Local Government Act of 1888. 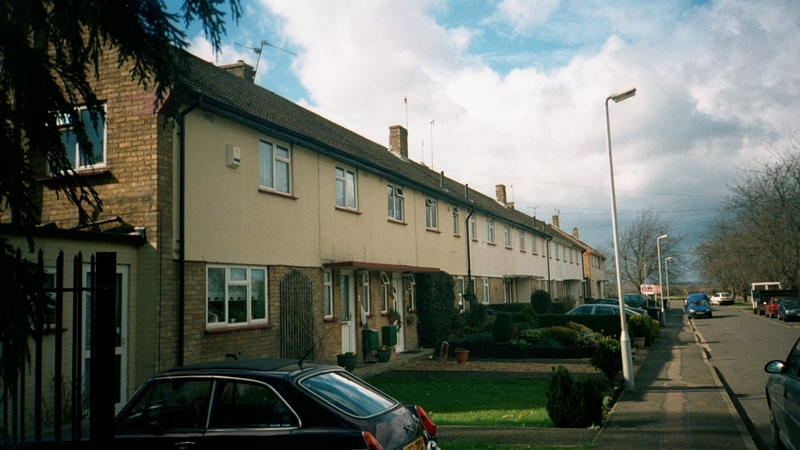 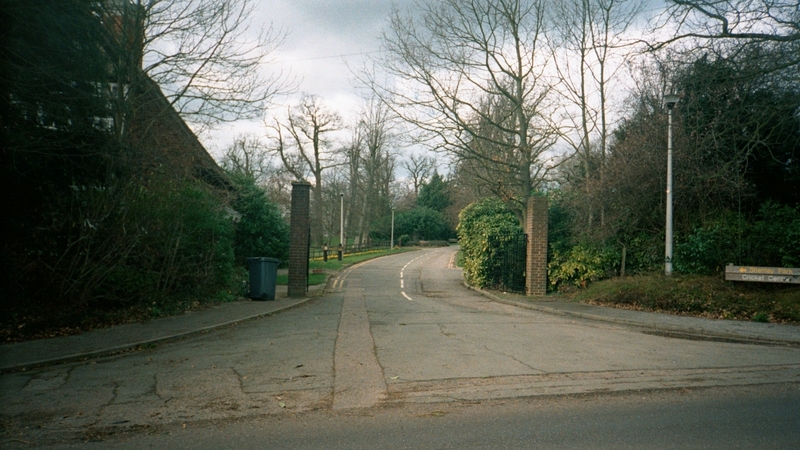 With the urbanisation of the areas of Middlesex adjacent the London County Council boundary and the development of ‘metroland’ the existing mental hospital provision at Wandsworth and Napsbury was becoming insufficient and the Porter’s Park estate was purchased with a view to catering for future requirements. 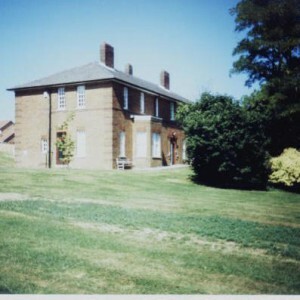 The estate would not only provide a site for the new mental hospital within the grounds and parkland of the existing mansion, but a new mental deficiency colony was to be developed on farmland to the north. 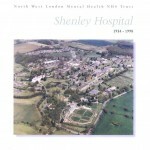 Both institutions would be within a short distance of the existing hospital at Napsbury. 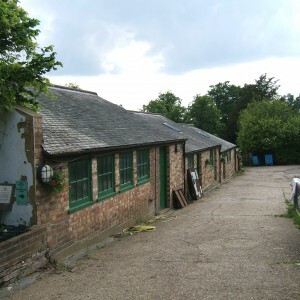 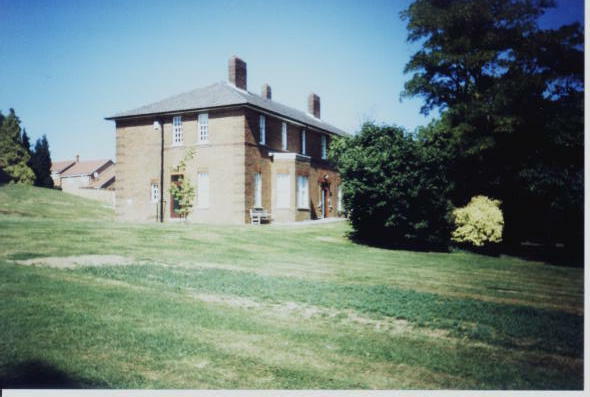 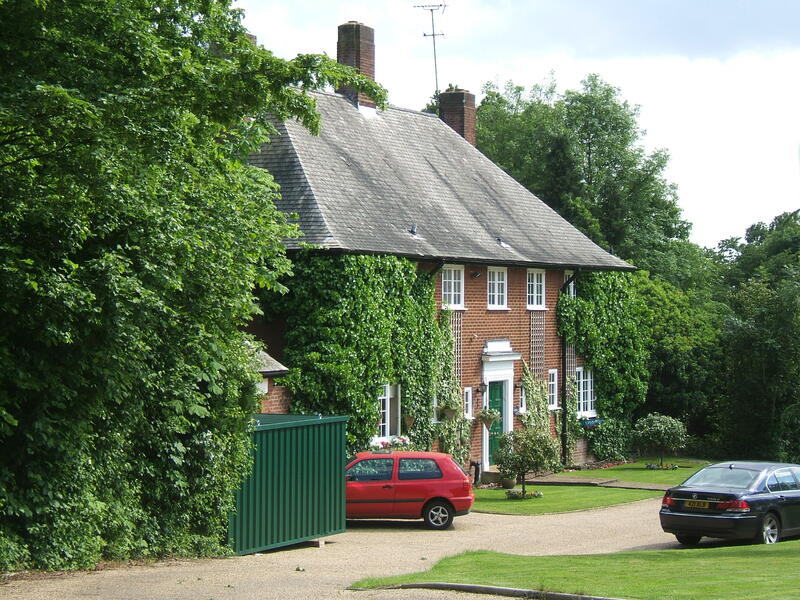 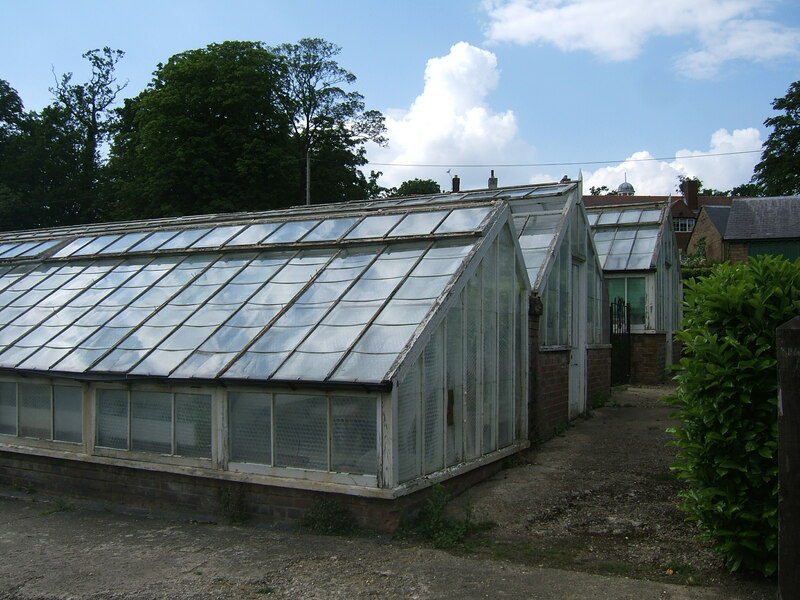 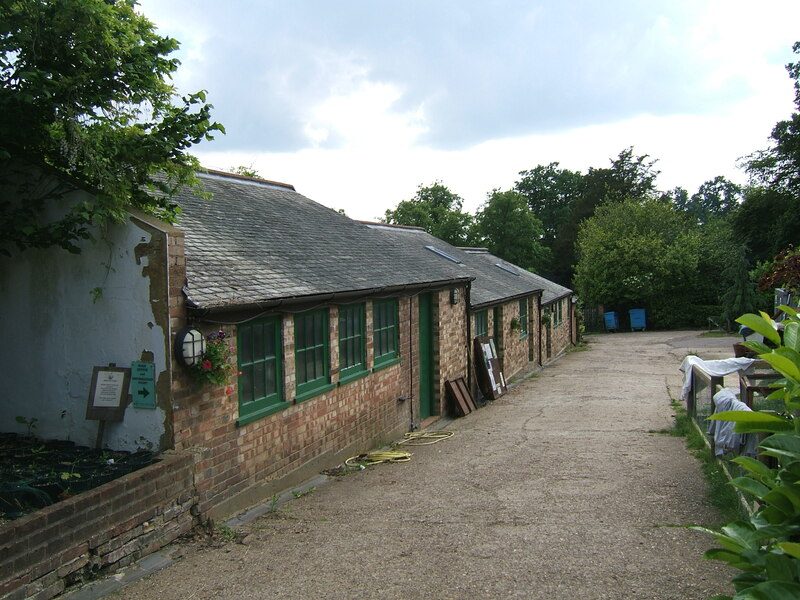 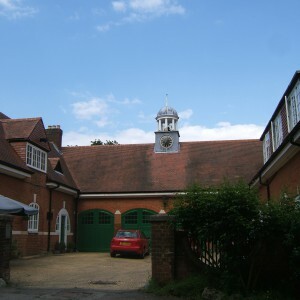 Initially the mansion at Porters Park was utilised as an annexe for Napsbury and a cluster of First World War structures developed into the Hangars Certified Institution, both enabling patients to be based on the estate to assist in working the land. 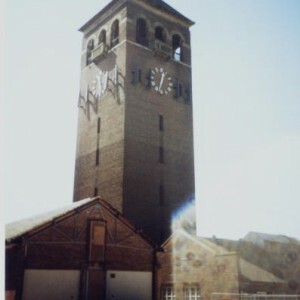 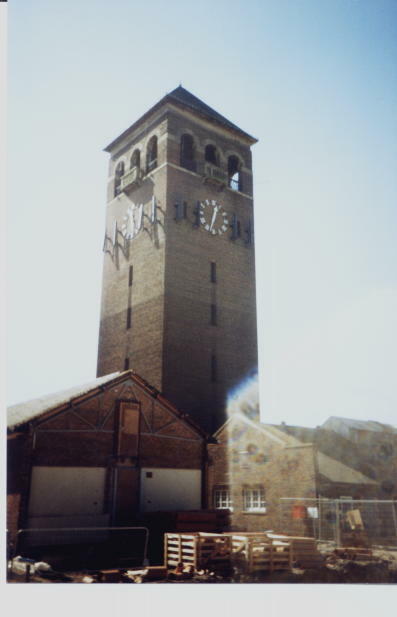 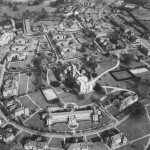 The plan for both institutions was developed by the County Architect W.T. 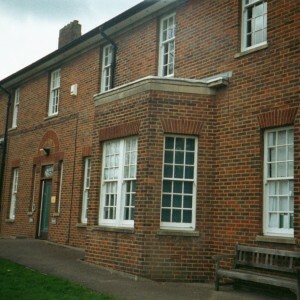 Curtis, who was also responsible for additions to the Wandsworth and Napsbury mental hospitals, as well as Harefield Sanatorium and a large number of Schools, Colleges Courts and Health Centres throughout the county. 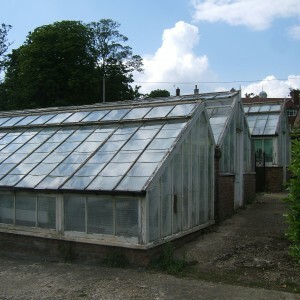 Curtis used the Colony plan for the layout of both sites enabling segregation and classification of patient types whilst maintaining accessibility, open aspect and good ventilation. 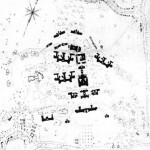 He colony or villa plan had been in development since the turn of the century, inspired by village type layouts of the continent noted for their enlightened therapeutic and curative regimes. 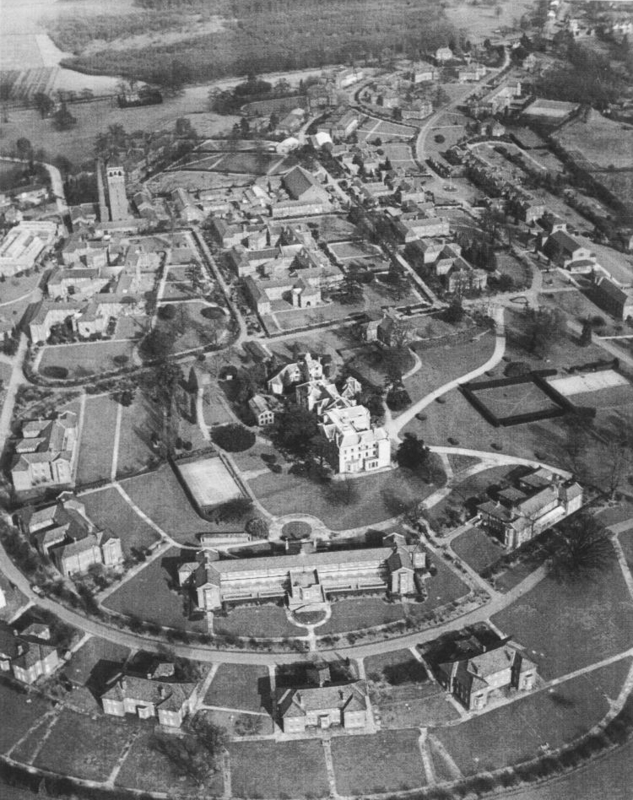 The colony plan was slow to be taken up within English mental hospitals although features began to be incorporated into new developments in the form of detached clusters of villas away from the main asylum block. 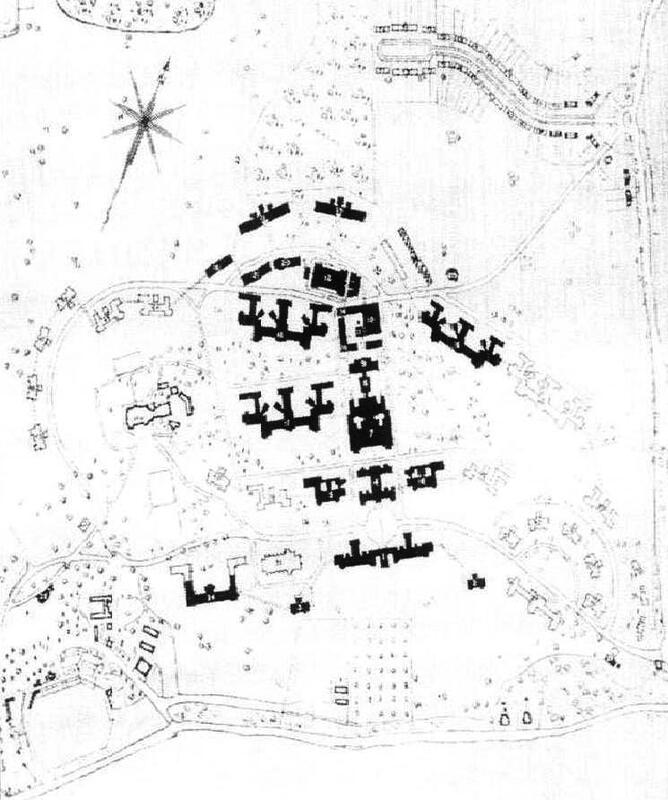 Shenley demonstrated the colony plan at its fullest and largest scale outside of the mental deficiency institutions. 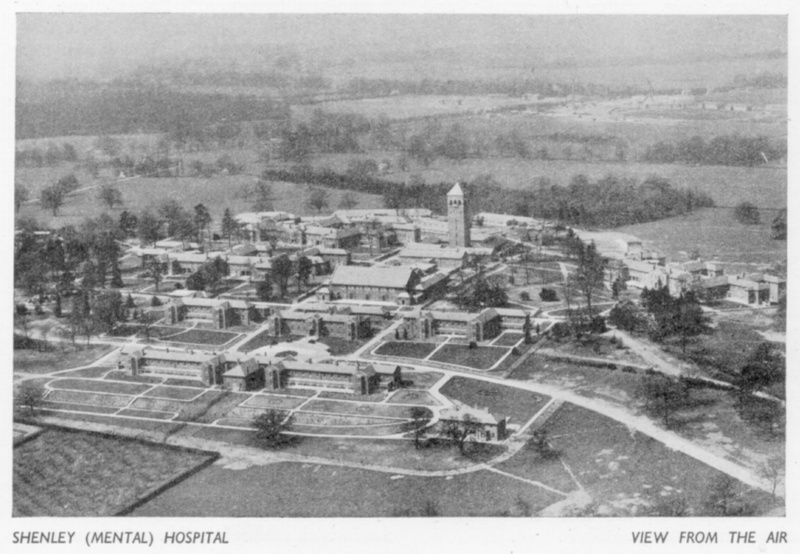 Curtis’s plans for Shenley Hospital and the Middlesex Colony called for a two phase development of each institution, completed more or less as planned before 1939 at Shenley, but never fully realised at the colony. 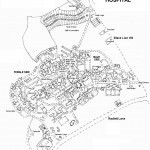 The central buildings comprising the administration, services blocks, admission hospital and larger ward blocks were completed first. 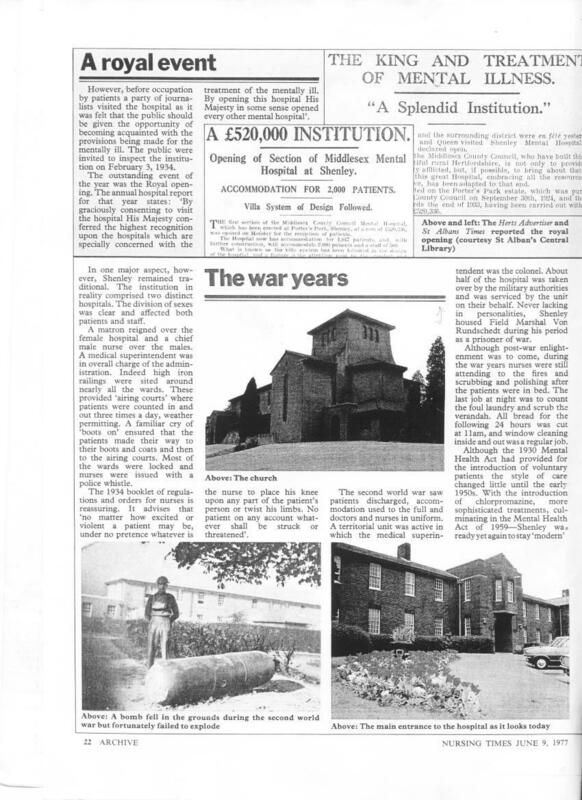 A number of estate buildings found new uses within the hospital grounds, most significantly the mansion itself which was utilised as staff accommodation and a nurse training school. 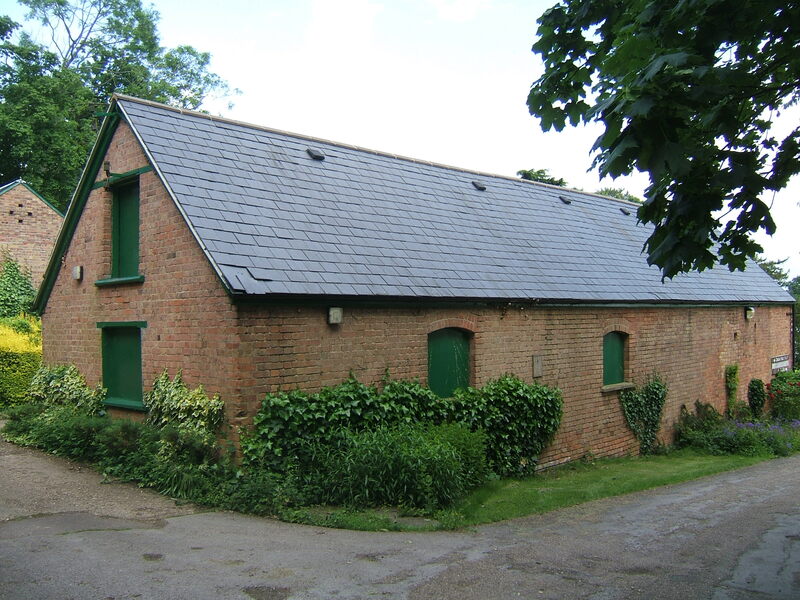 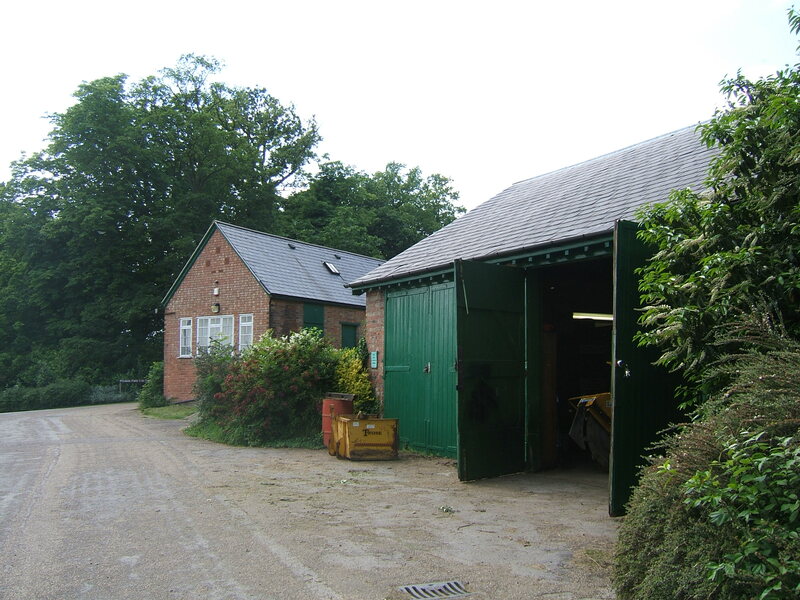 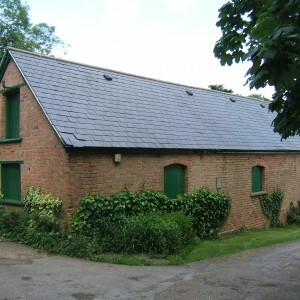 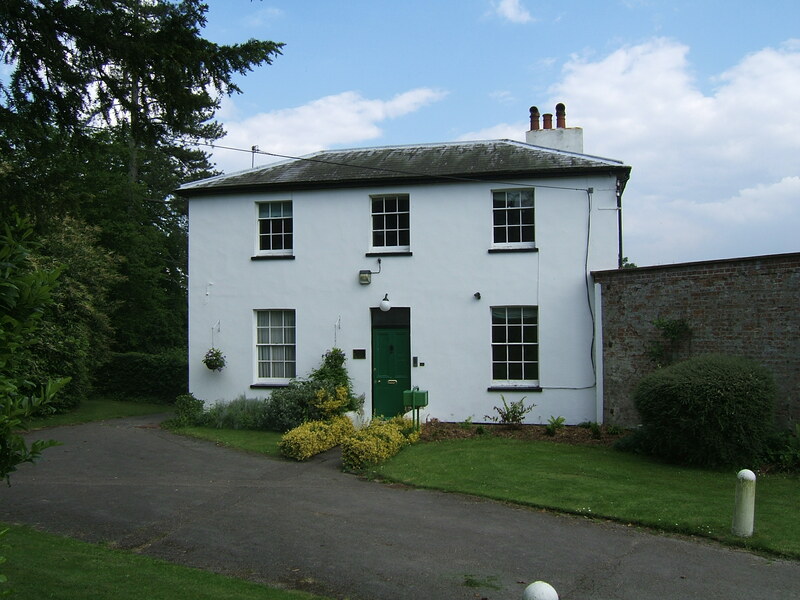 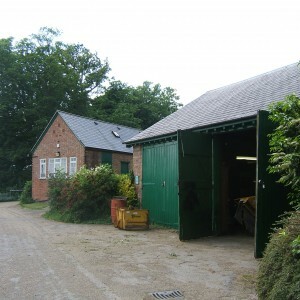 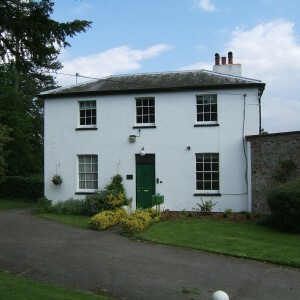 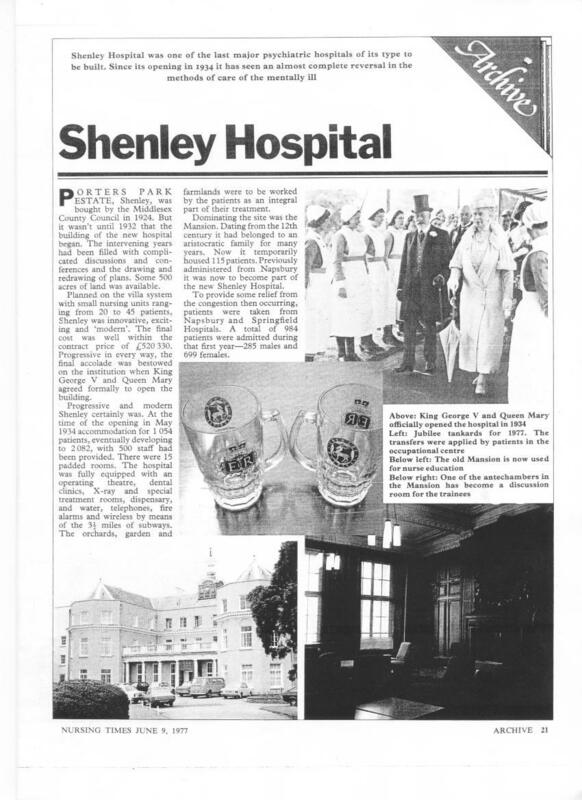 The estate continued to provide arable and pastoral produce from Shenleybury, Wild and Model Farms which also offered useful employment for patients. 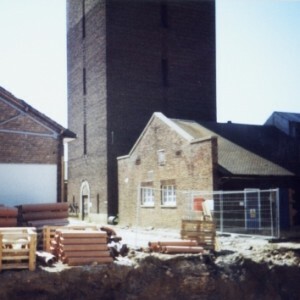 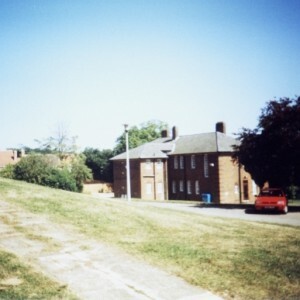 The hospital site survived intact through World War II, although part of the site had been requisitioned for military usage although this was later returned. 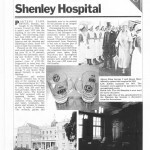 With the creation of the National Health Service, Shenley passed out of County Council control. 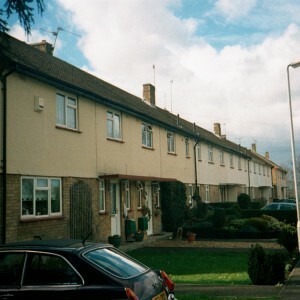 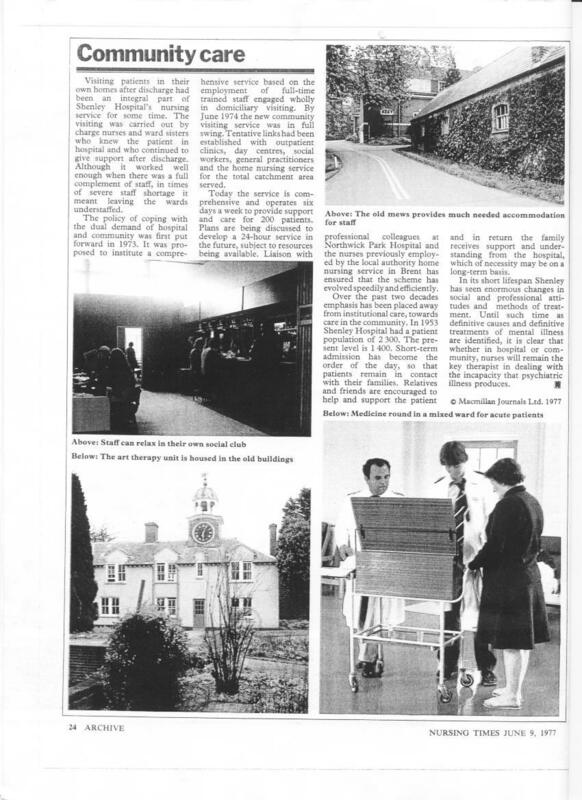 New developments after the NHS were more therapeutic and medicinal than structural although units were developed for Industrial therapy and concrete block production by patients. 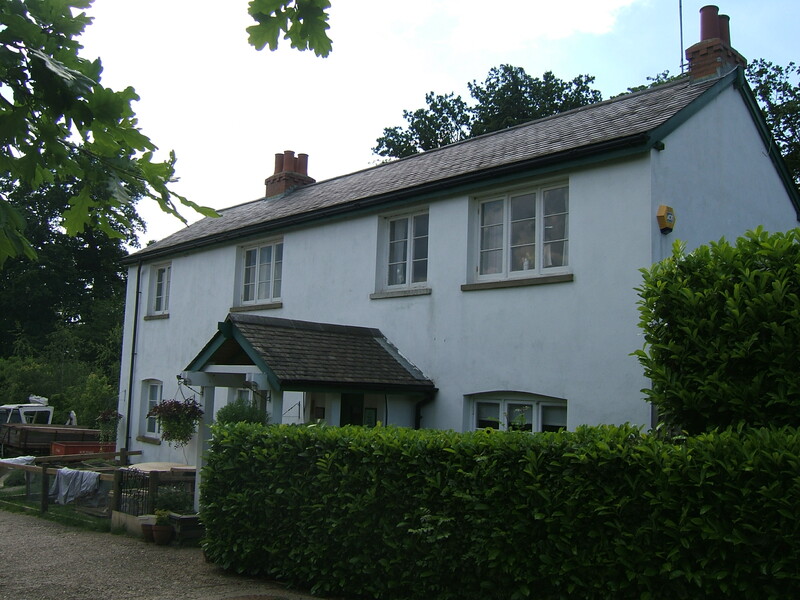 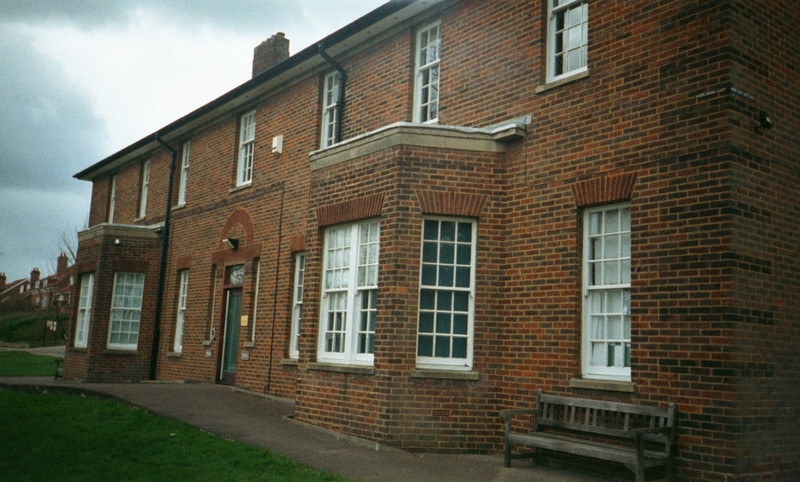 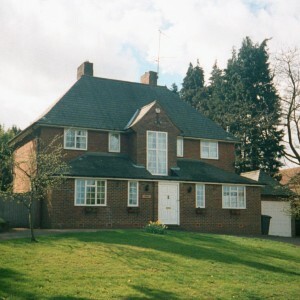 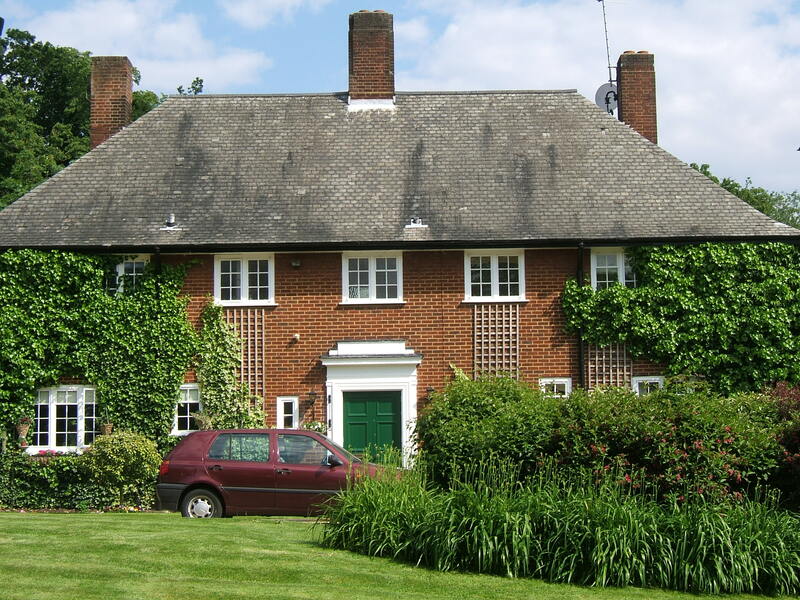 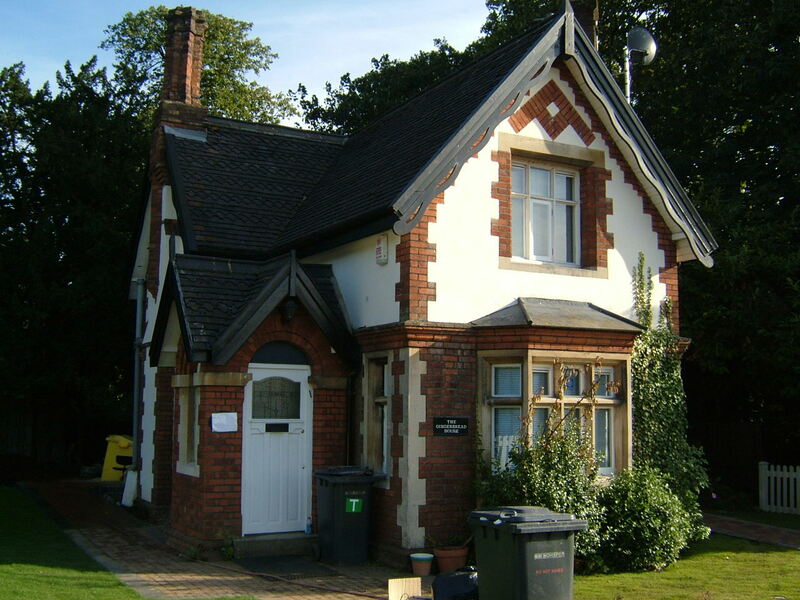 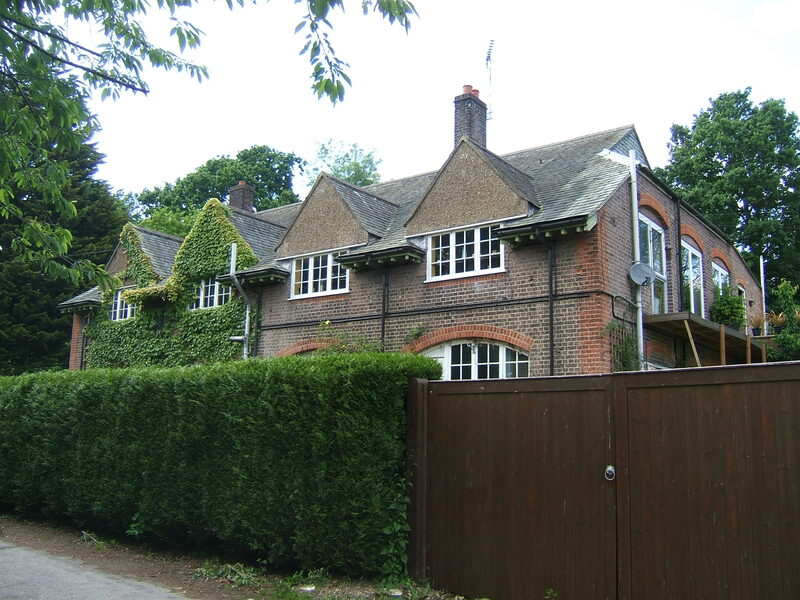 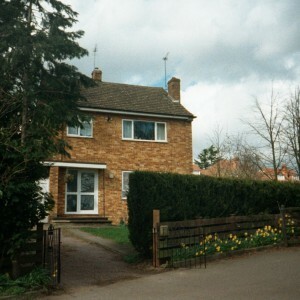 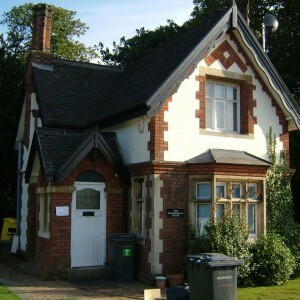 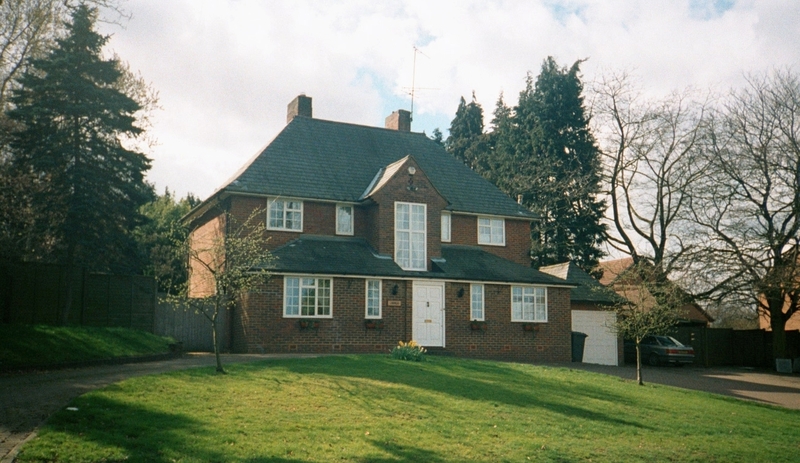 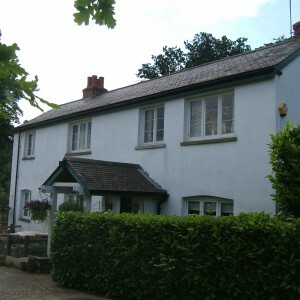 A mother and baby unit was developed at Coombe Wood and psychology services based at Logandene, both former senior staff residences. 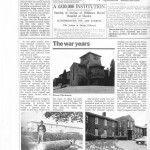 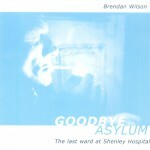 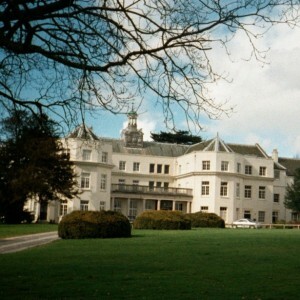 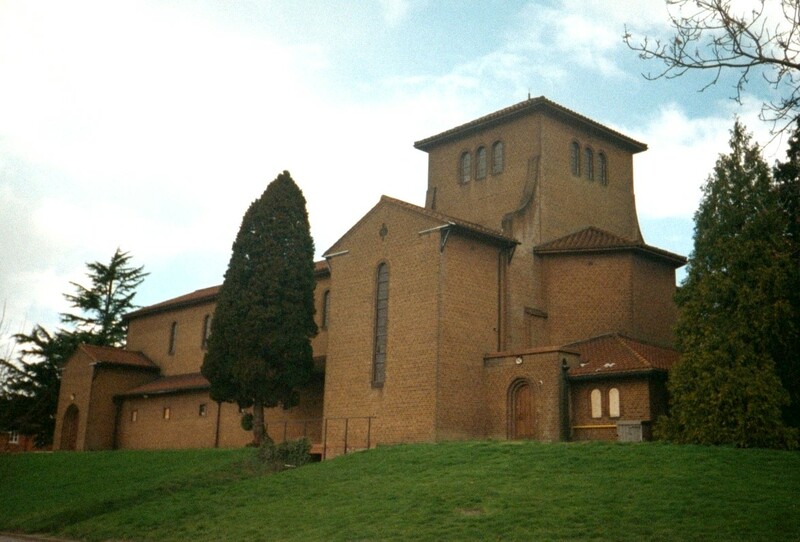 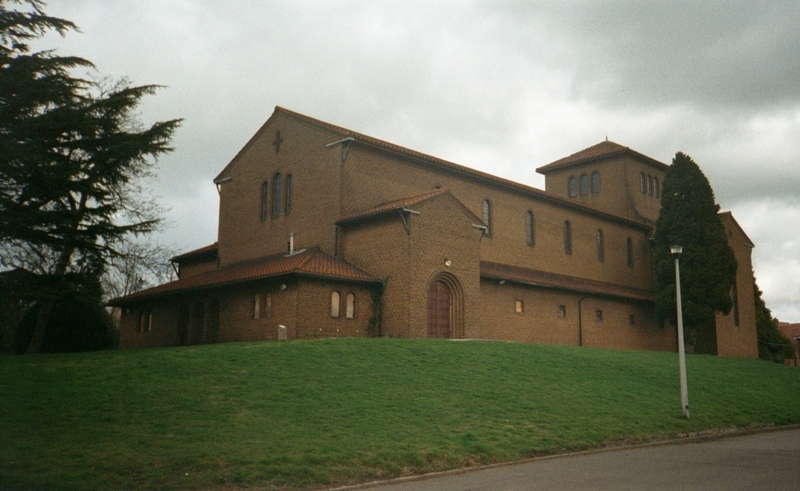 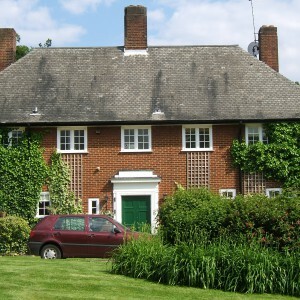 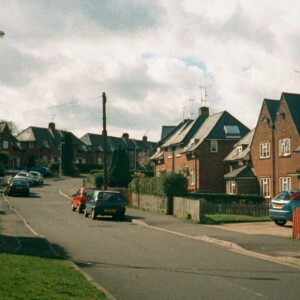 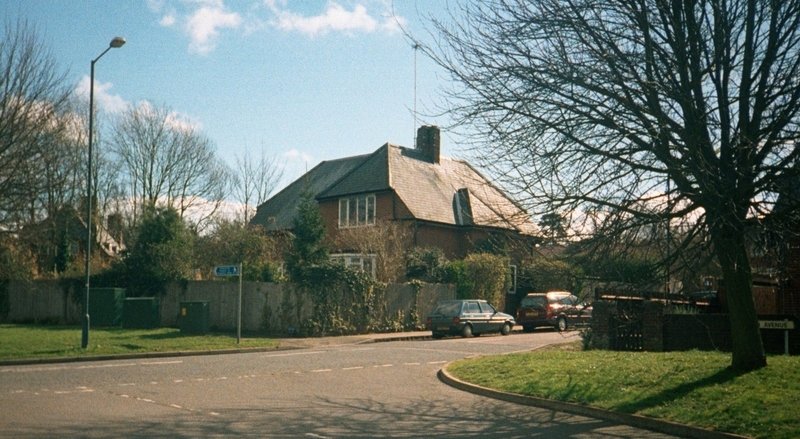 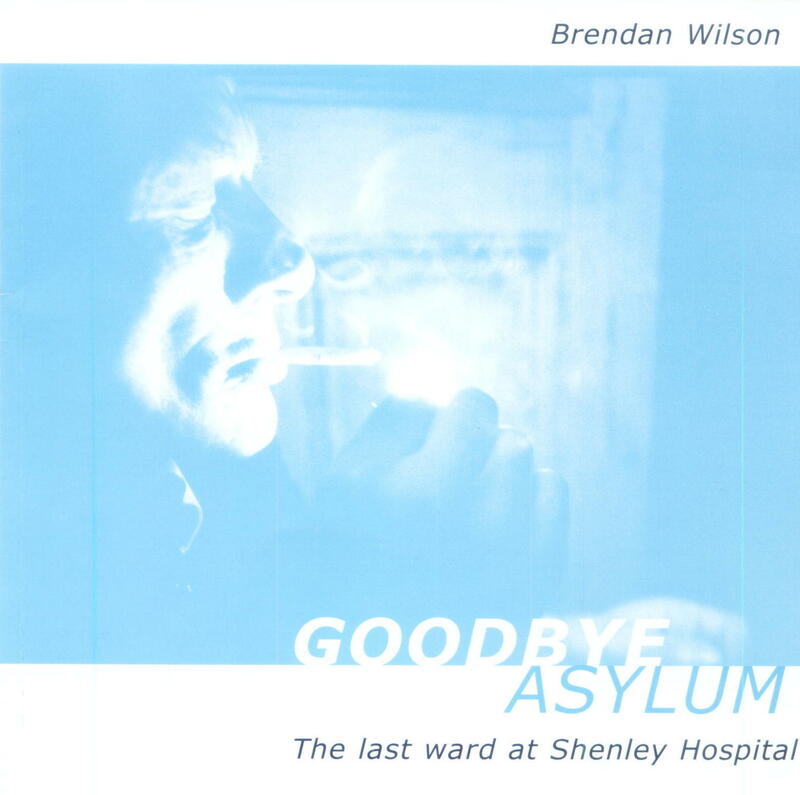 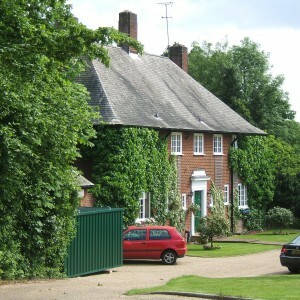 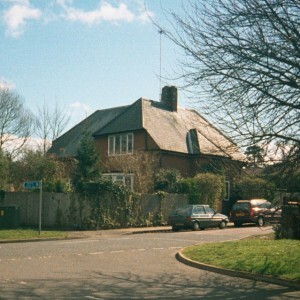 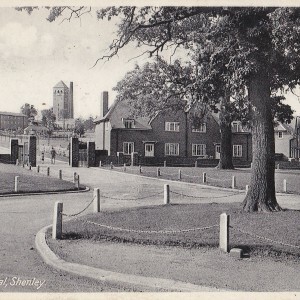 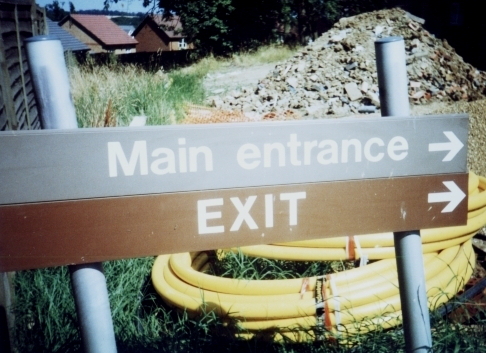 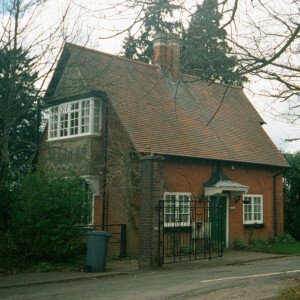 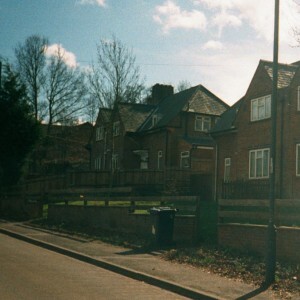 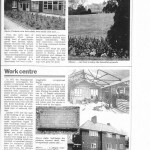 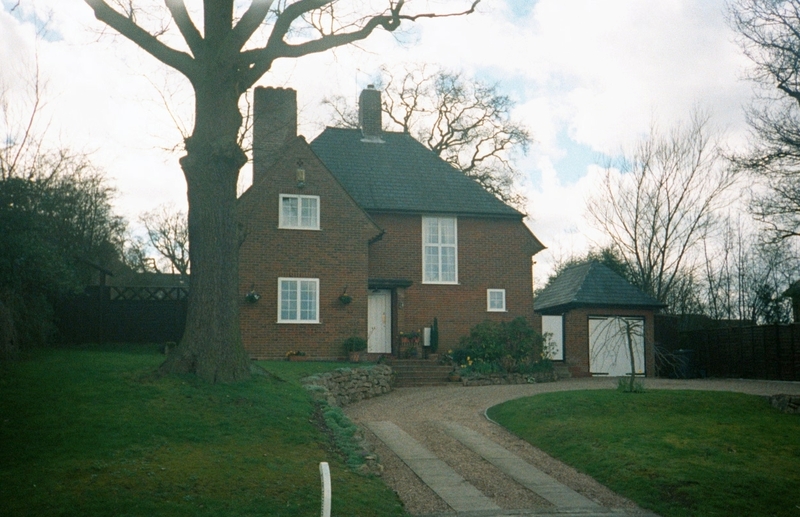 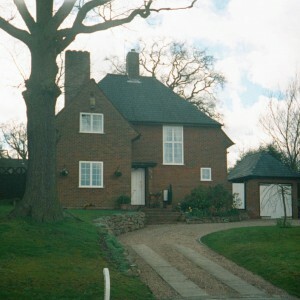 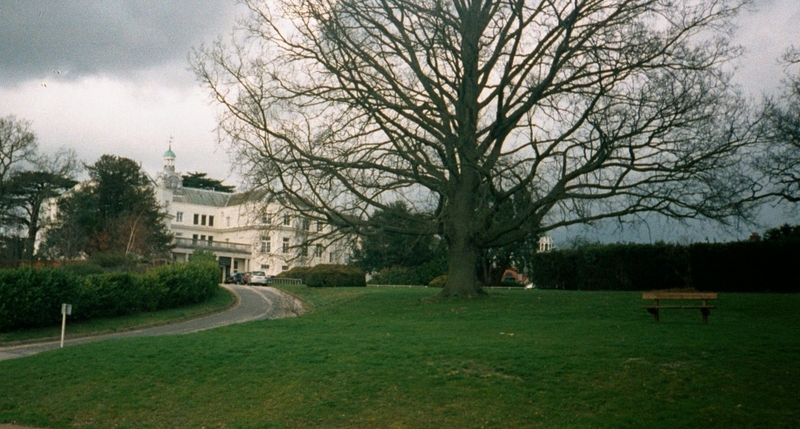 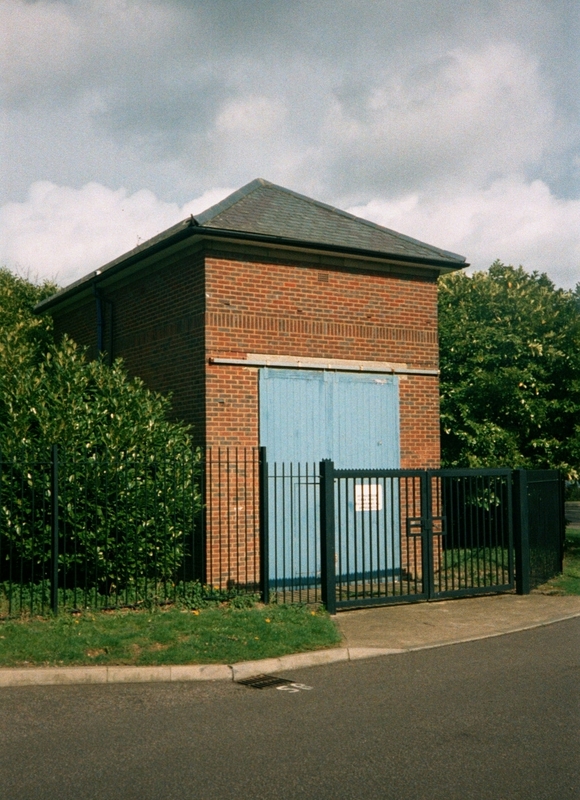 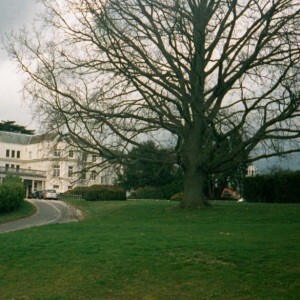 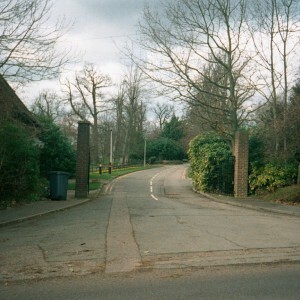 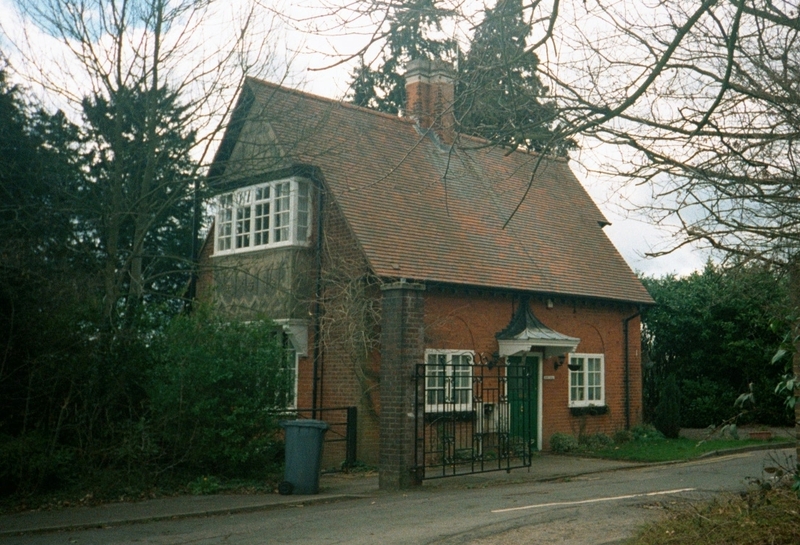 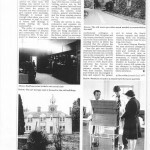 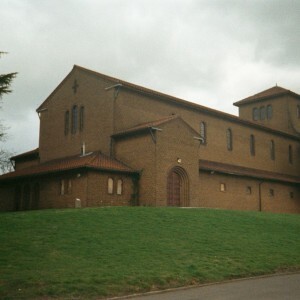 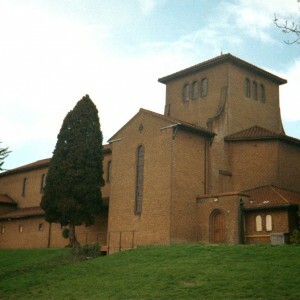 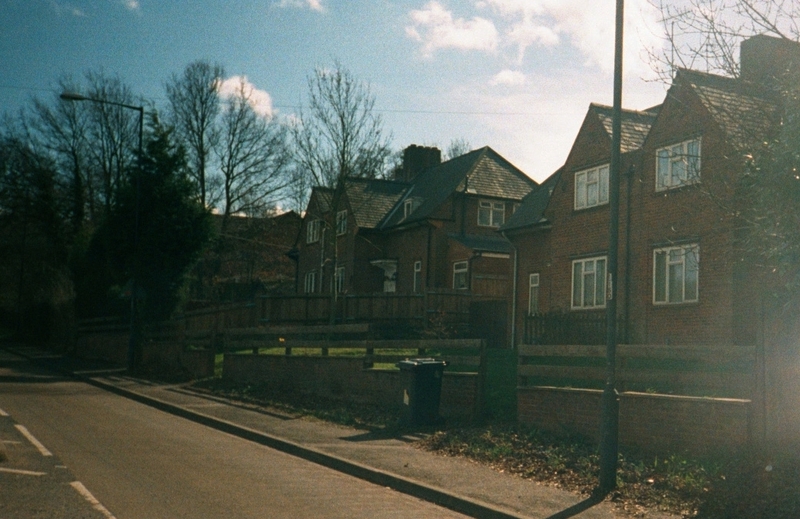 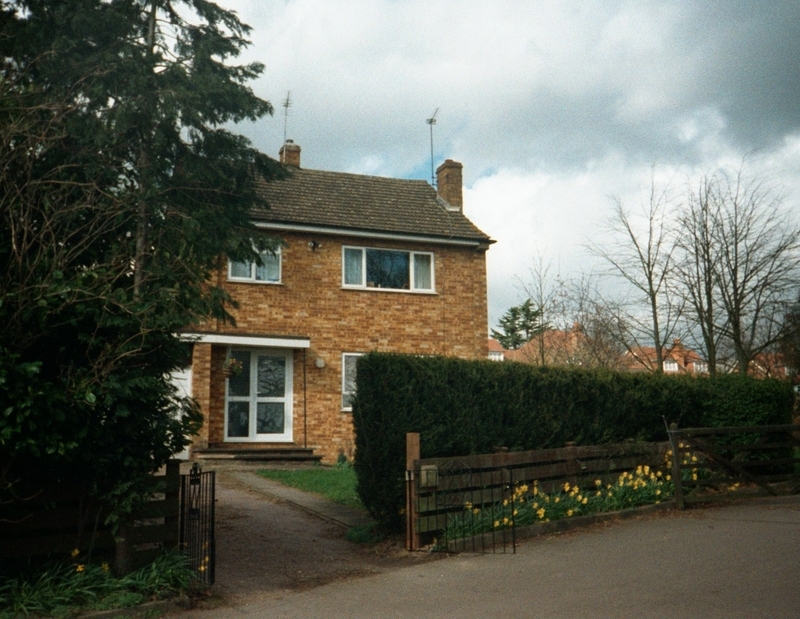 Shenley remained at the forefront of cutting edge and sometimes controversial ideas; an experimental ‘anti-psychiatry’ ward was set up on Villa 21 by Dr David Cooper during the 1960’s and in the late 1970’s provided the location for most scenes of the controversial film ‘Scum’ based on the borstal regime. 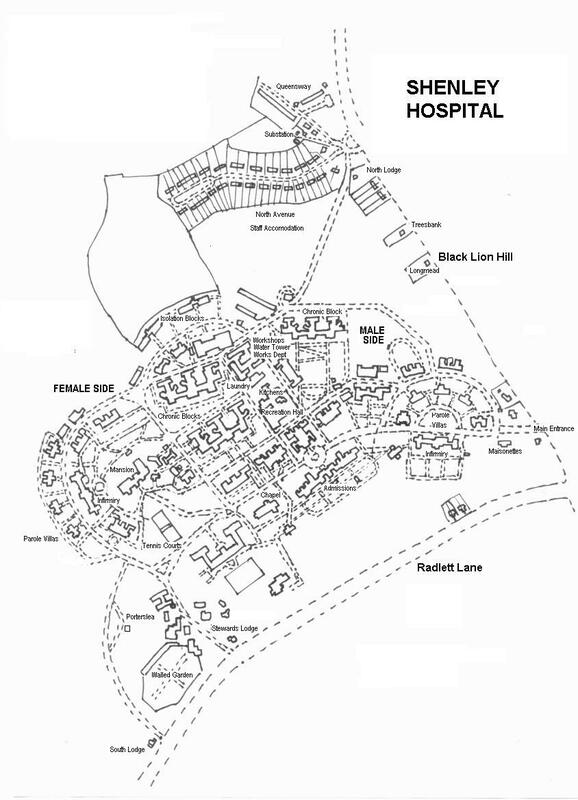 The hospital was sectorised based on the catchment and area health authority served, with wards and villas reorganised to comprise sub-units. 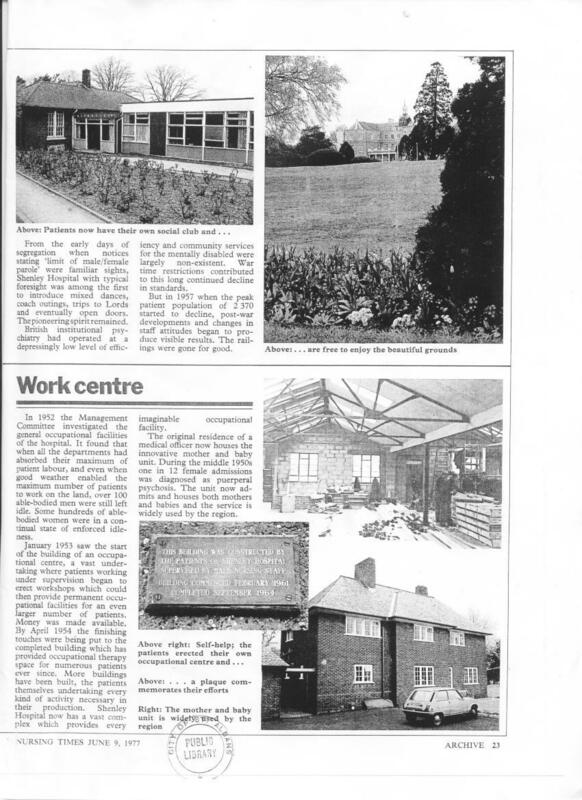 The area served was somewhat remote from the hospital itself, serving Acton (part of Ealing), Brent (comprising Wembley and Willesden) and Harrow. 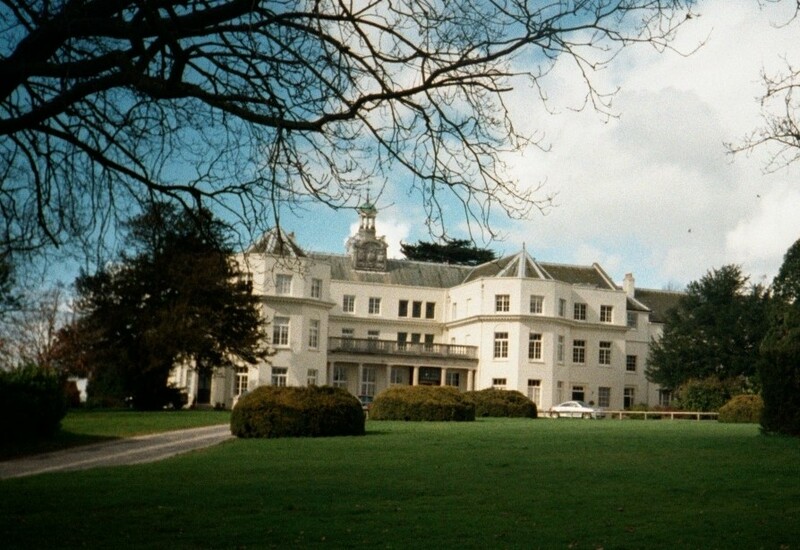 Under further reorganisations at health authority level, the hospital was linked closely with Central Middlesex Hospital, Park Royal under Parkside Health Authority, a move which eventually led to the transfer of admission and acute services to that site. 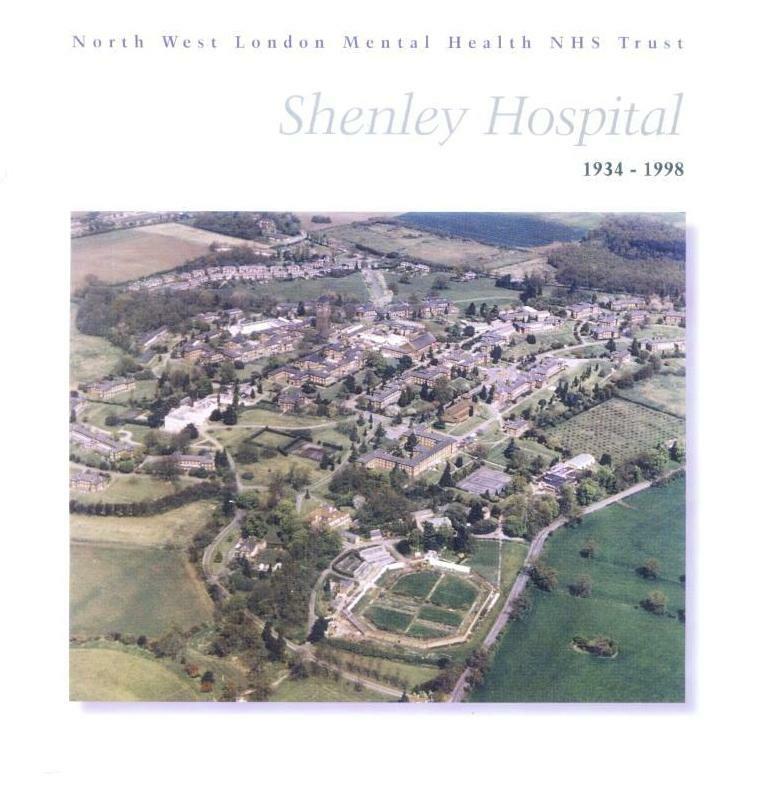 The creation of the new mental health unit off site marked the beginning of the end for Shenley, with Care in the community leading to the discharge of longer stay patients. 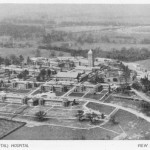 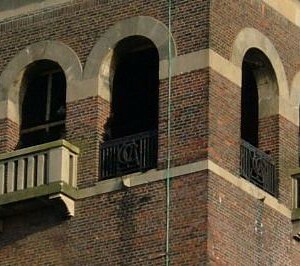 The hospital gradually retracted and the hospital was closed in a phased process similar to how it was opened. 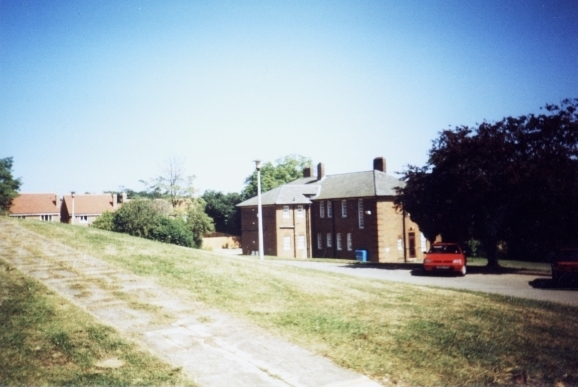 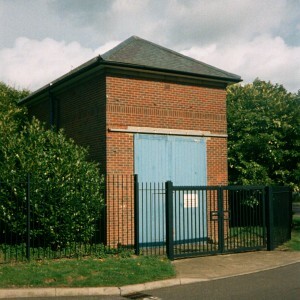 This commenced with the disposal with areas to the north and later the west of the site, with housing development taking the place of the hospital buildings. 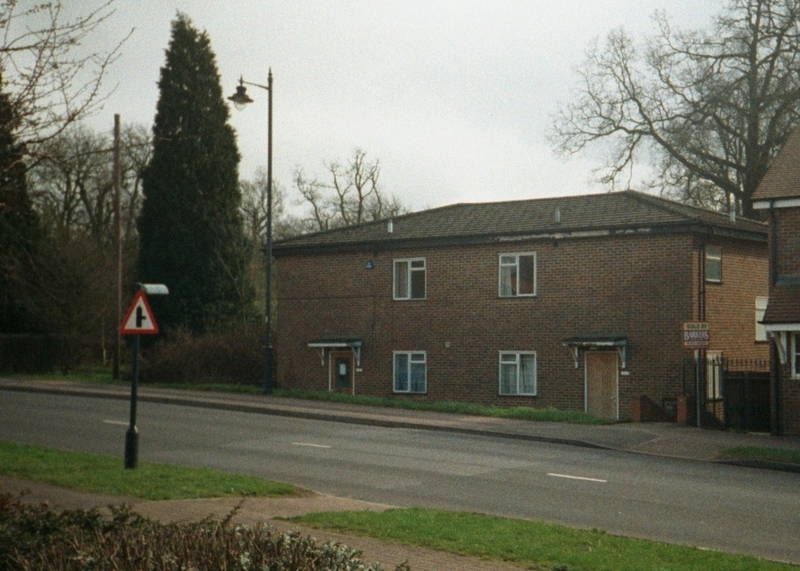 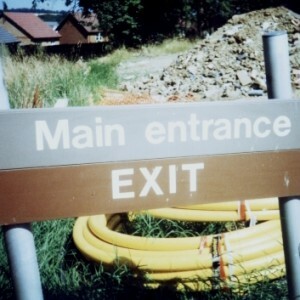 The final section of hospital located around the former male villas nearest the entrance was the last to be vacated and no mental health services remained on site. 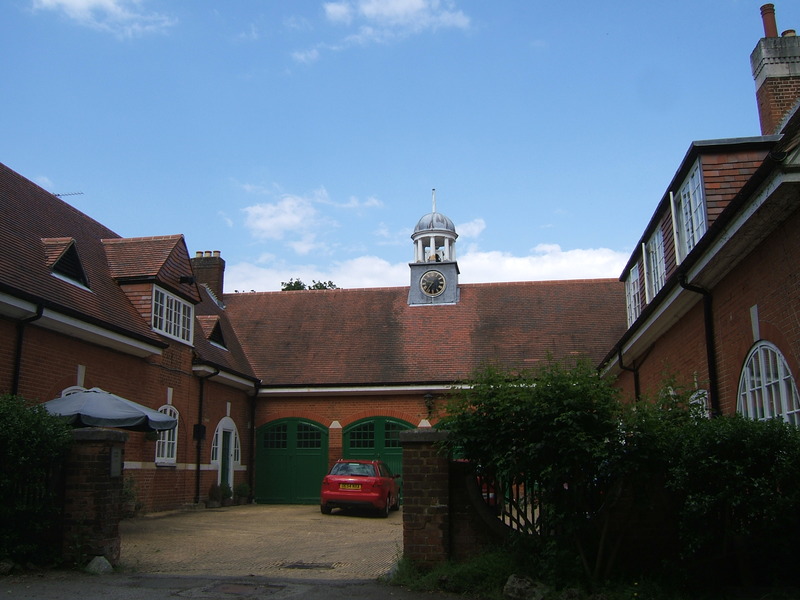 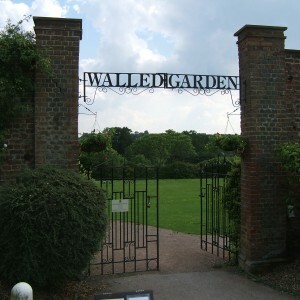 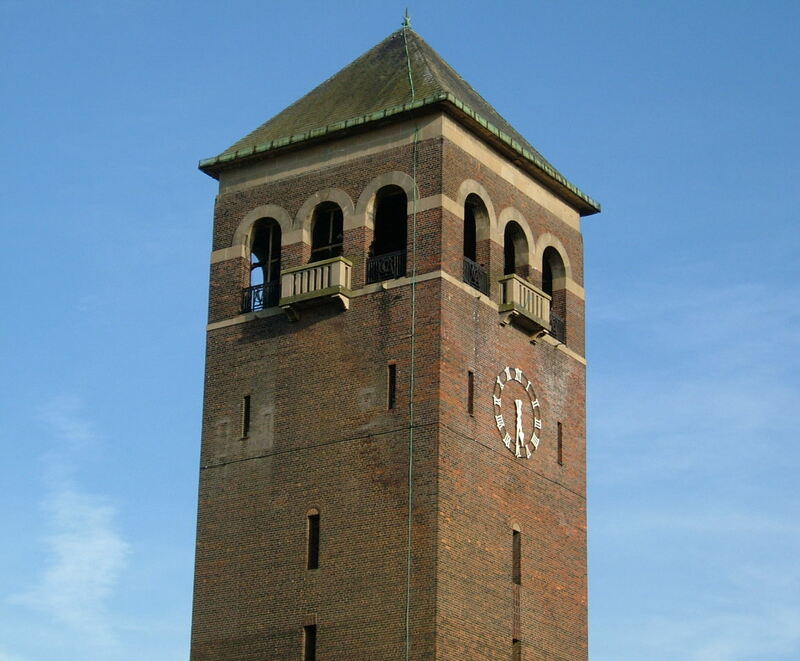 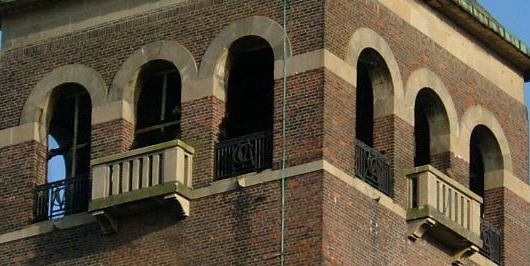 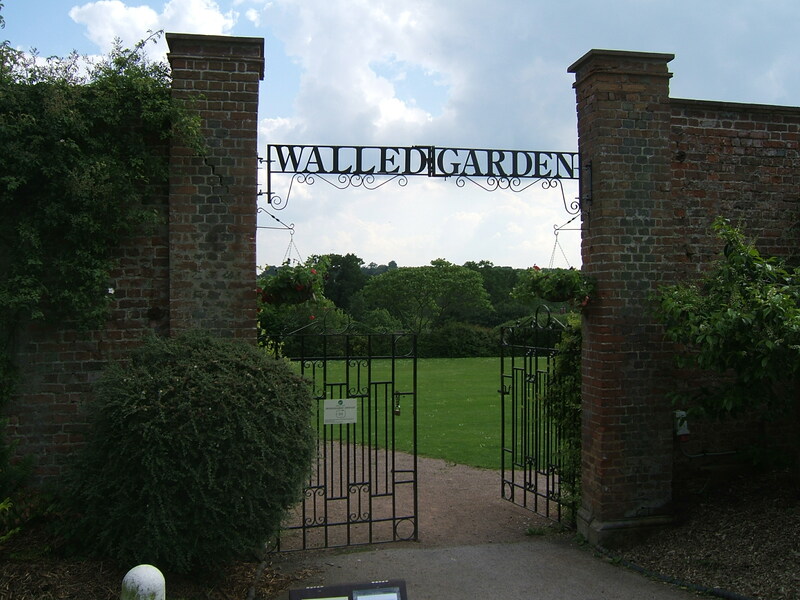 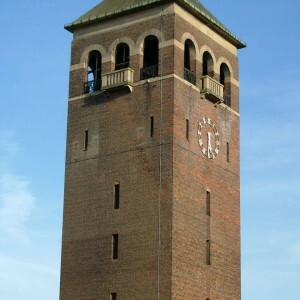 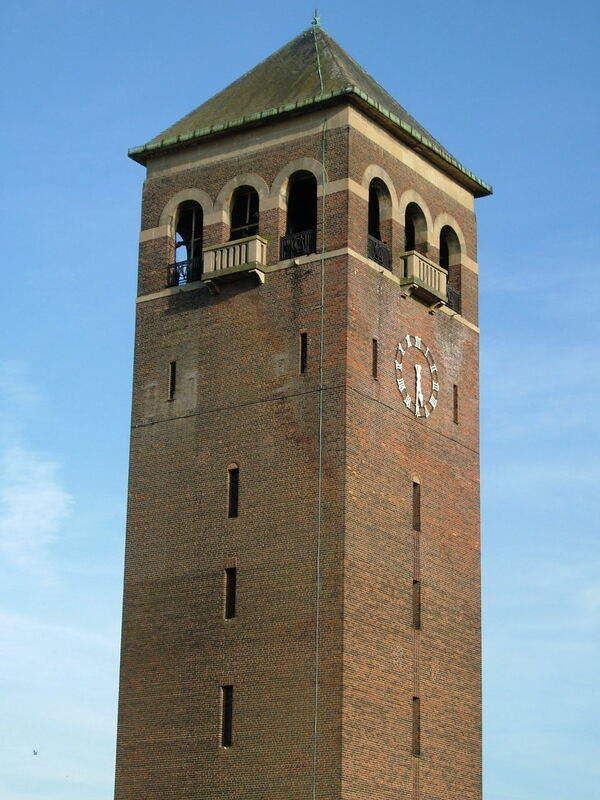 Of the original hospital buildings, the water tower, chapel, the former female convalescent villa and staff housing remain as well as many of the surviving estate properties and walled garden of which many were passed to the Shenley Park Trust who maintain the ornamental and historical grounds. 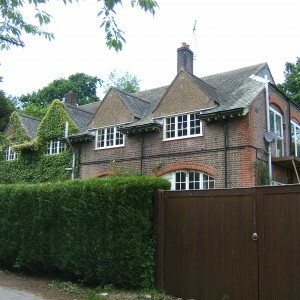 The mansion also survives converted to private residential use. 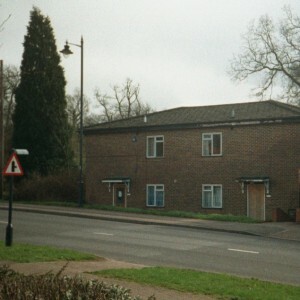 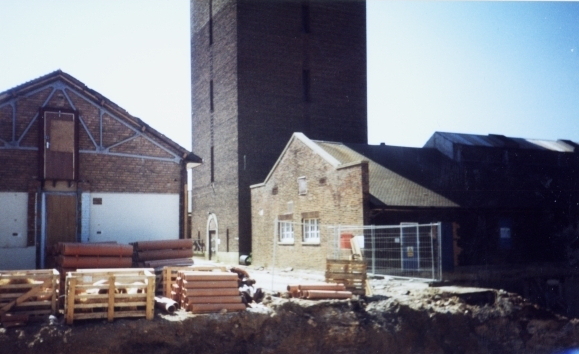 The remainder of the hospital site has been redeveloped as a housing estate.